Have you started your Christmas shopping? 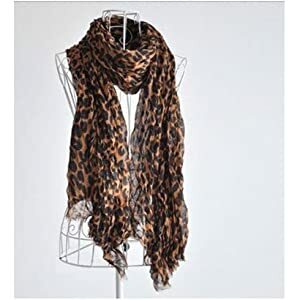 I have made my list and it is long so I was excited to see this hot deal via Amazon for a super cute Leopard Print Scarf just $4.38 shipped. This would be a GREAT Christmas gift for all the super fashionable ladies on your list (or maybe just for me). Grab this HOT deal quickly before the priced changes.